Volt Power Bank with Speaker 3500mAh - White. Charge your electronic device or listen to music while on the go with this rechargeable power bank and speaker.Charges your devices with cables included with those devices.To play music, simply remove the product top cover and insert the audio plugs into the audio port of the Phone and power bank.Included USB input cord connects to your computer to recharge the power bank.LED lights indicate when the power bank is charging and fully charged.Rechargeable lithium battery charges to full capacity in 4 hours.3500mAh.Gift box included.Fabric/Material: ABS Plastic with Rubberized Finish. 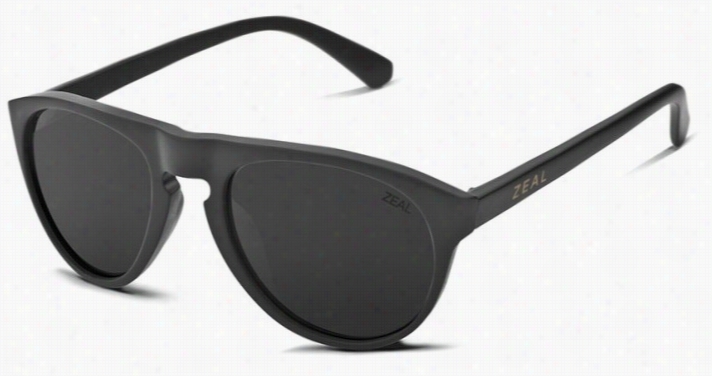 Sleek and modern design with an adjustable headband. Enjoy your music or Phone conversation in comfort while being wireless and hands-free. Headset features a built-in rechargeable battery that will last up to 10 hours of talk/music playing time when fully charged. 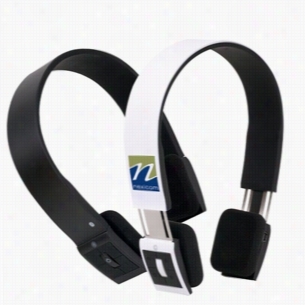 The headset uses Bluetooth v2.1 EDR and supports HSP, HFP, A2DP and AVRCP. 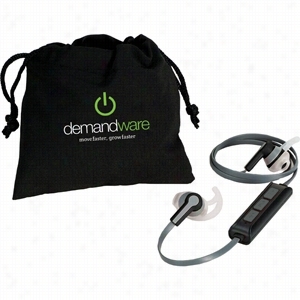 Includes an extra set of foam earpieces, USB charger and a black flock pouch with drawstrings to store your Bluetooth headphones when not in use. 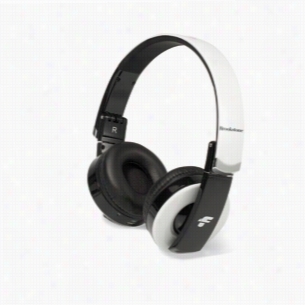 Brookstone Rhapsody Bluetooth Headphones - White. Stream music from your smartphone, tablet, or any Bluetooth enabled device or take a call mid-playlist.Bluetooth operating distance of up to 30 feet.Mini jack cable included for optional, non-Bluetooth plug-in capability.Folds up for easy storage and travel.Integrated buttons allow you to answer calls through the headset, adjust volume and skip music tracks.Charging time: 4 hours.Playback time: Approximately 5 hours.BrookstoneÂ® drawstring storage Pouch and BrookstoneÂ® box included.Fabric/Material: ABS Plastic. Sound And Motion Sensor Light-Up Bracelets. 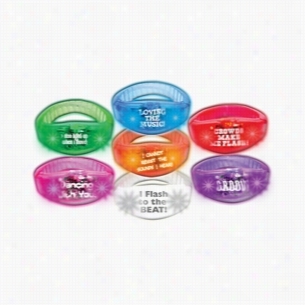 Combining the lights and fun design of the original lighted Bracelet with the innovation and fun of a sound and motion activated flash, this one-of-a-kind item will twinkle and pulse when exposed to sound or motion!With a clasp and an on/off switch and youâ€™ve got the perfect item for your next event!Amazing for sports events â€“ the lights will go as wild as the crowd!Great for concerts â€“ the lights will dance to the music!Perfect for bars and nightclubs â€“ music and conversation will make the lights pulse in time!Many more â€“ the uses are only limited by imagination!Batteries are included. New Balance Ear Buds with mic. 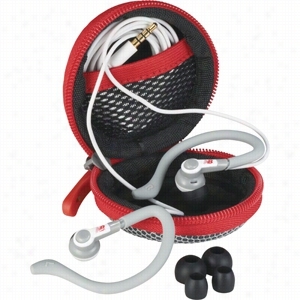 Perfect for anyone that loves to listen to music, podcasts or anything else while walking, running or cycling. The ear hooks allow your ear buds to securely stay in your ears while working out, though remove when you want to go back to the office. Featuring a mic on the cable you can control your music and take an incoming call without having to take out your smartphone. The included EVA Case stores your ear buds for taking them with you, wherever you want to go. Material: ABS Plastic. Manufactured By Leeds. These earbuds will really bring out the boom in your music. The Boom Bluetooth earbuds bring pristine sound to your ears whether your on-the-go or sitting on the bus. With the built in mic you can make calls and the music controls allow you to change the song with a touch of a button. The earbud design sits perfectly into the bowl of your ear. Bluetooth working range is 10 meters (33 feet). 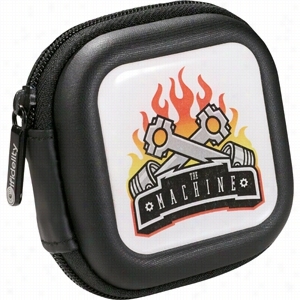 Includes Microfiber Pouch which can be used to clean your cellphone screen and Micro USB Charging cable. Material: ABS Plastic. Manufactured By Leeds. Make"waves" during your next fundraising event with the Wave Bluetooth Speaker as a sponsorship prize! This great sounding speaker, encased in a metal Body with a non-slip bottom, includes a built-in rechargeable lithium ion battery. 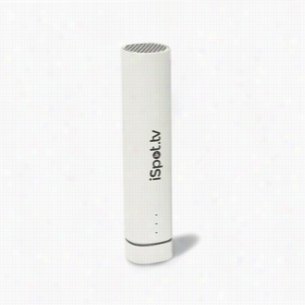 Plus, it has a multifunction USB power cord for charging or playing your non-Bluetooth devices. 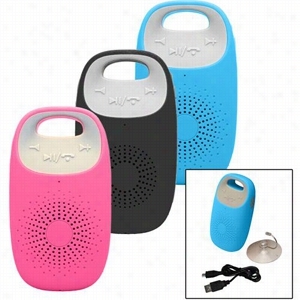 This portable mobile accessory plays music from Bluetooth or corded music players and TF cards. AQUA PHUSIC Waterproof Bluetooth Speaker with Speakerphone Function. 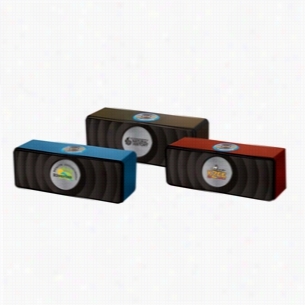 Our "Aqua Phusic" Waterproof Bluetooth Speaker enables you to play your favorite music, or answer the phone from any Bluetooth enabled device (iPhone, iPad, Android, iPod, etc). The wireless Bluetooth (4.0) operates up to 30 ft. from your Bluetooth phone or device. The compact design permits music and phone in the shower or beach with a built-in crystal microphone for clear speaker phone conversations. Waterproof IPX4 Design with big dynamic audio range. The rubberized silicone finish is available in black, hot pink, and bright blue colors with gray panel. Speaker Includes an oversized Suction cup hanger for Shower, rechargeable Li-ion battery, and charging cable.